The original Wreck-It Ralph wrapped its giant arms around video game culture and channeled classic gaming mechanics to tell a heartfelt, hero-driven story. The sequel, Ralph Breaks the Internet, is coming hard at the digital world, but this time, it appears to have some more satirical wrecking on its mind. 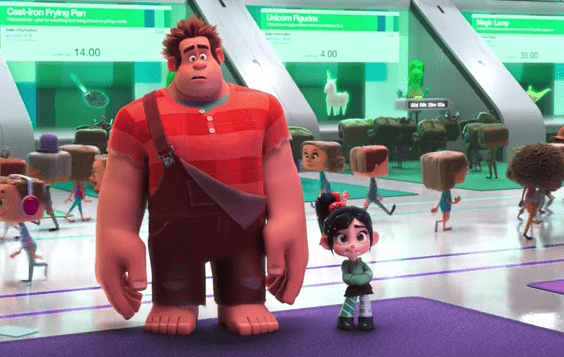 The Ralph Breaks the Internet (frustratingly subtitled: Wreck-It Ralph 2) trailer is marked by a few key gags centering around certain web stereotypes: annoying pop-up ads, addicting flash games and impulse eBay purchases. 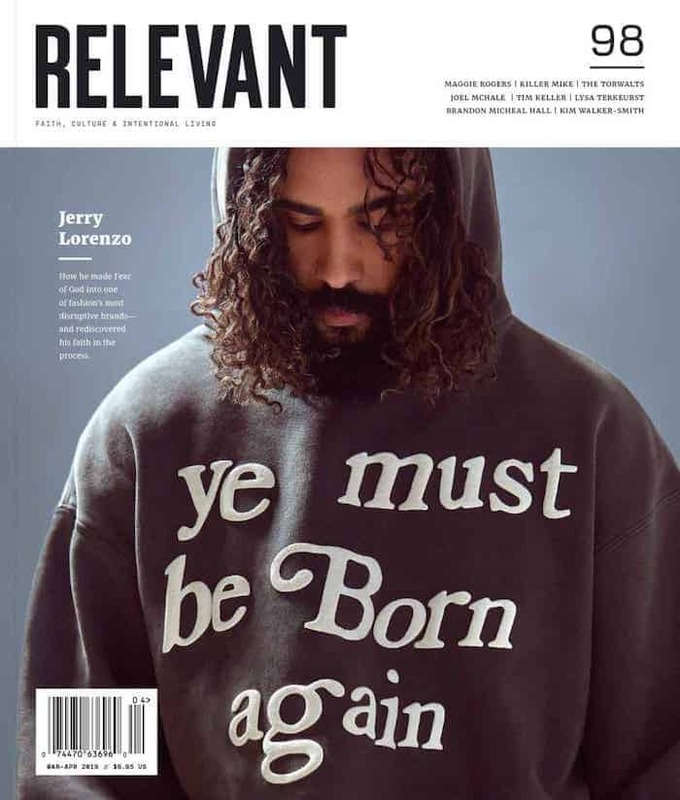 The takeaway: With a massive focus like the Internet, there’s going to be a lot of room for jokes here, and cross your fingers the comedy aims high and low. The internet can be awesome, but it can also be very, very dumb. Ralph Breaks the Internet is set for release around Thanksgiving.